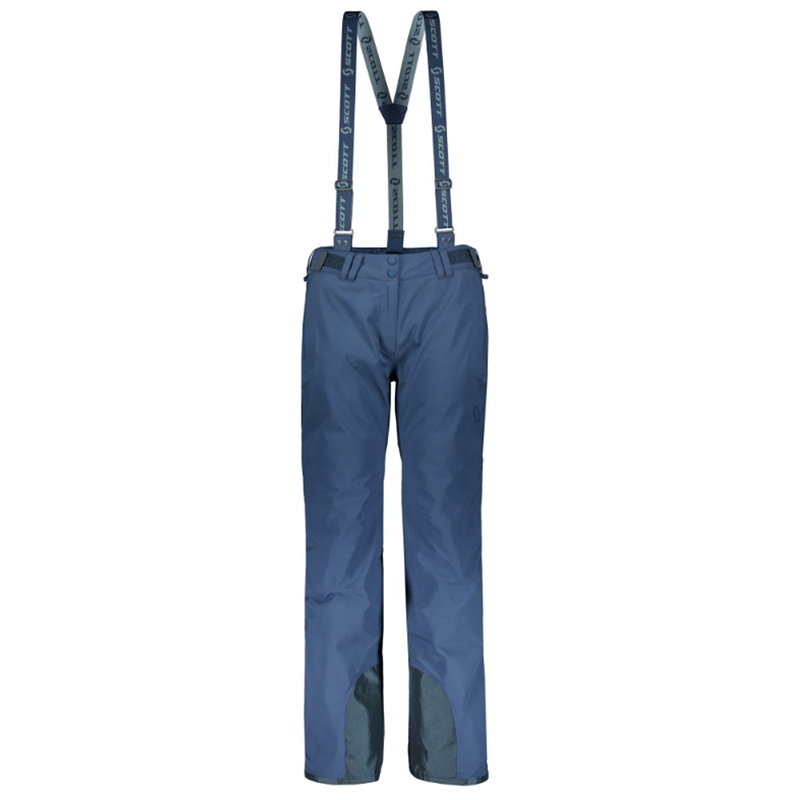 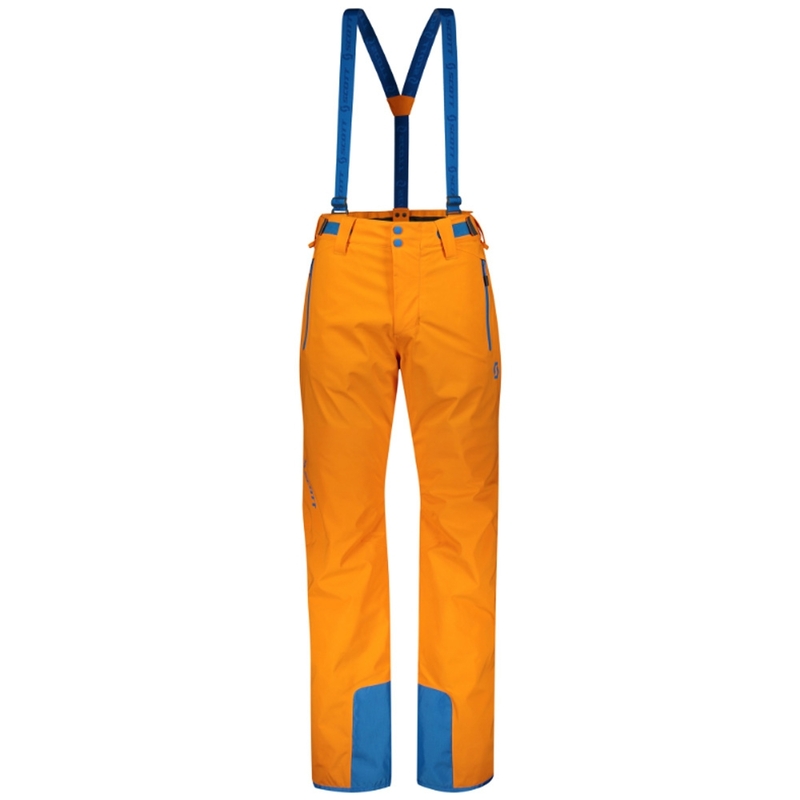 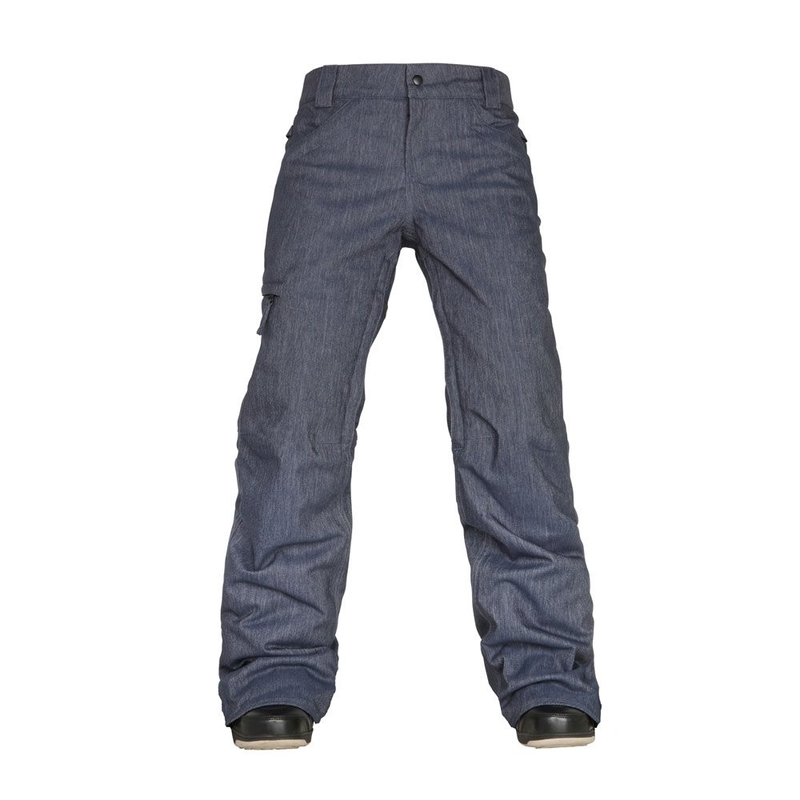 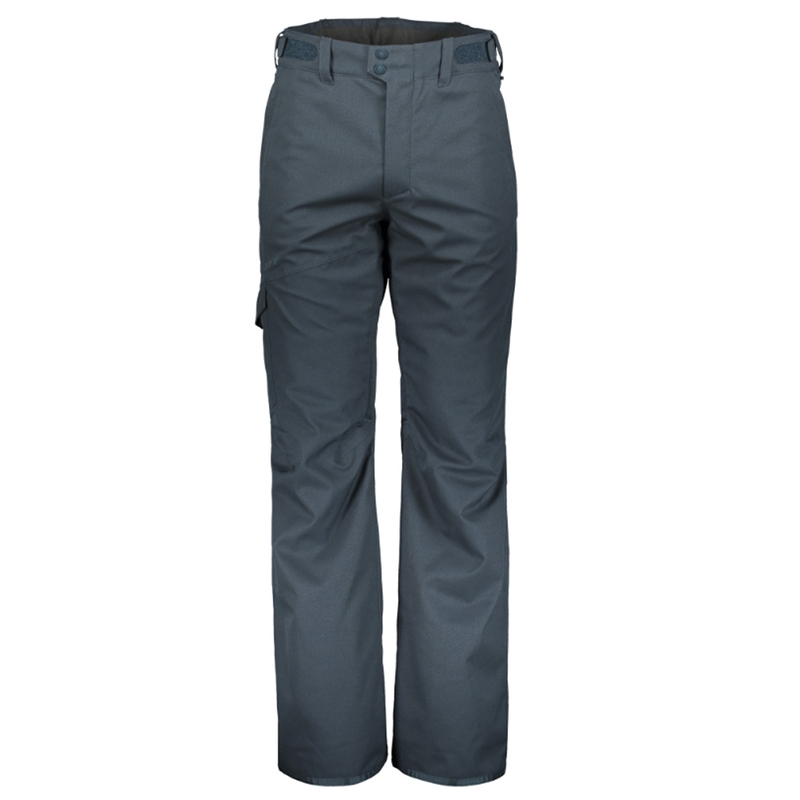 Stretch technical pant with ergonomic cuts for maximum comfort fit and waterproof zipped pockets. 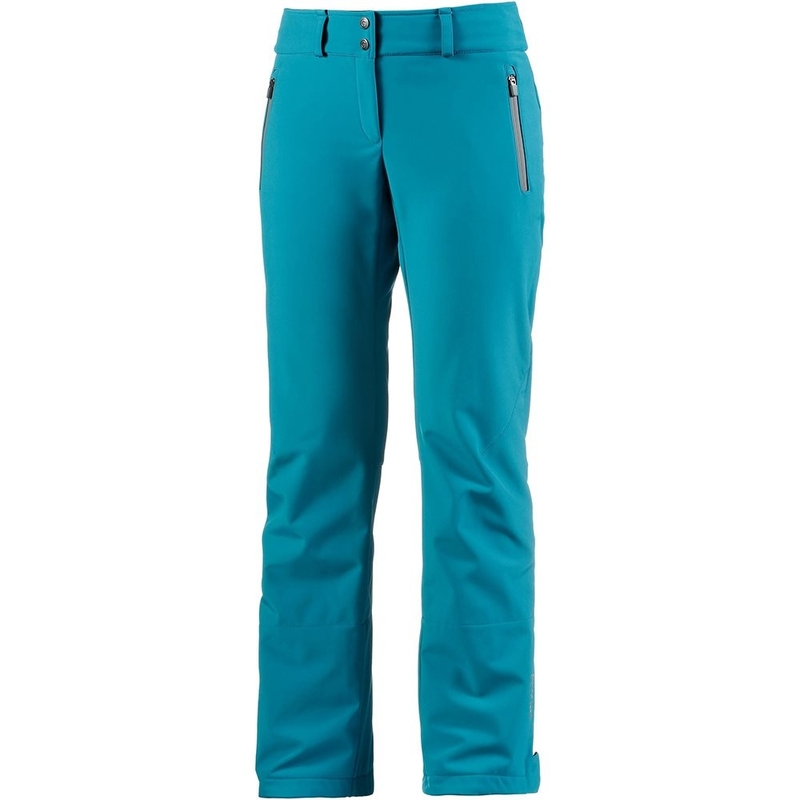 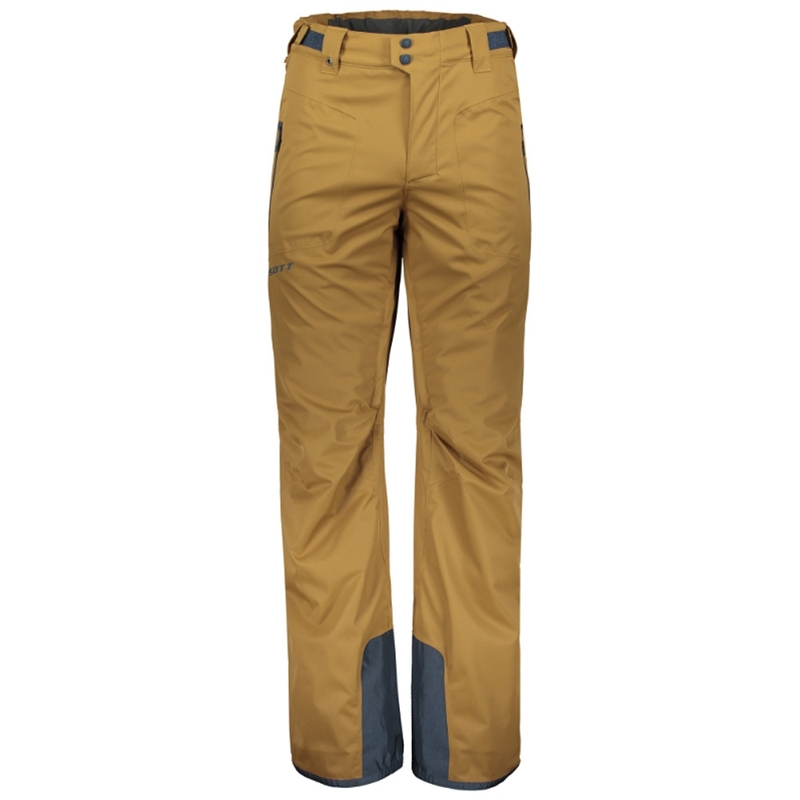 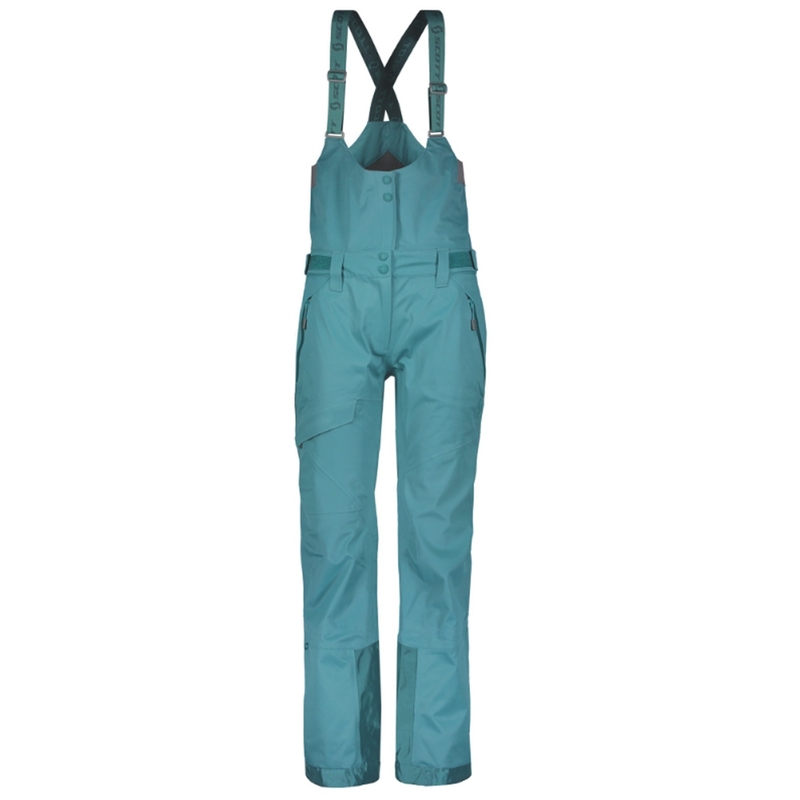 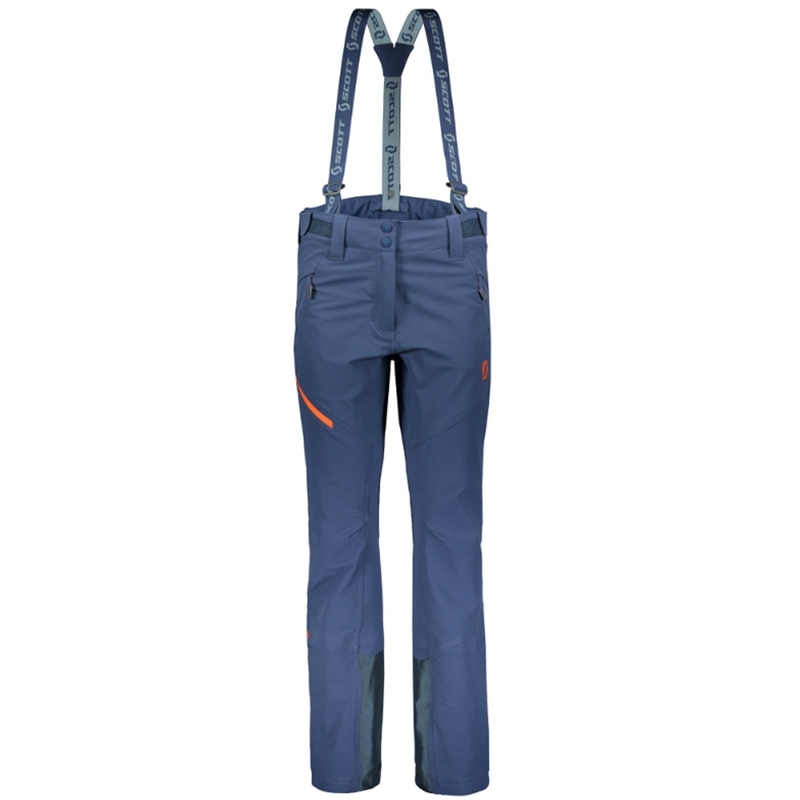 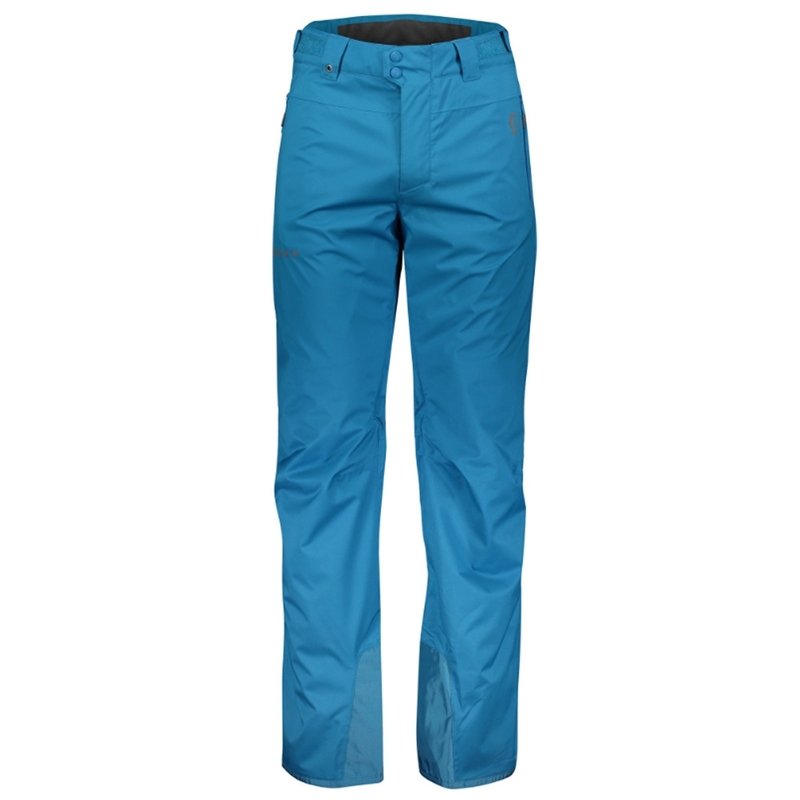 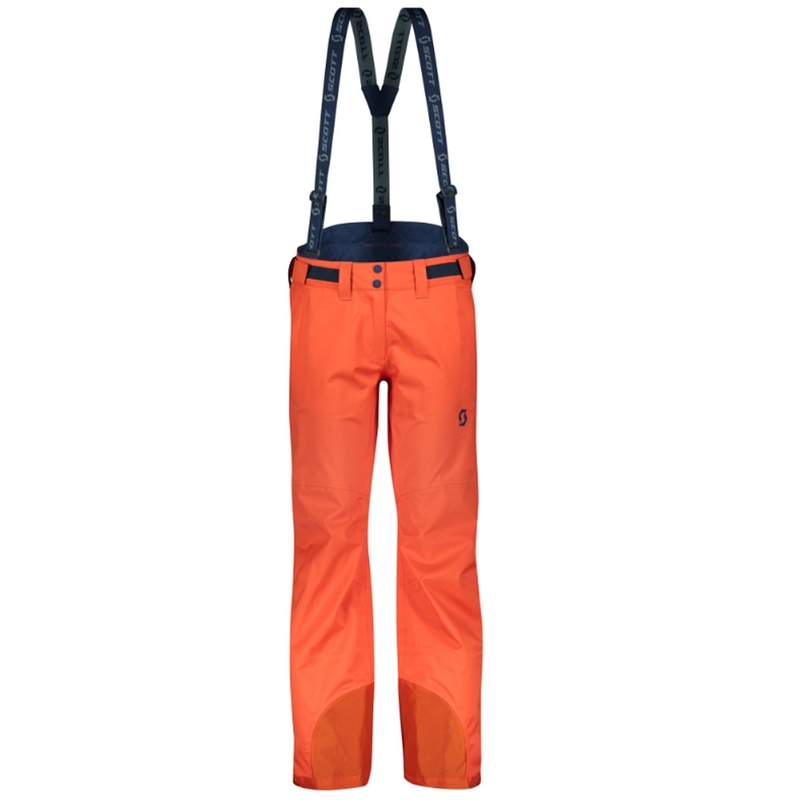 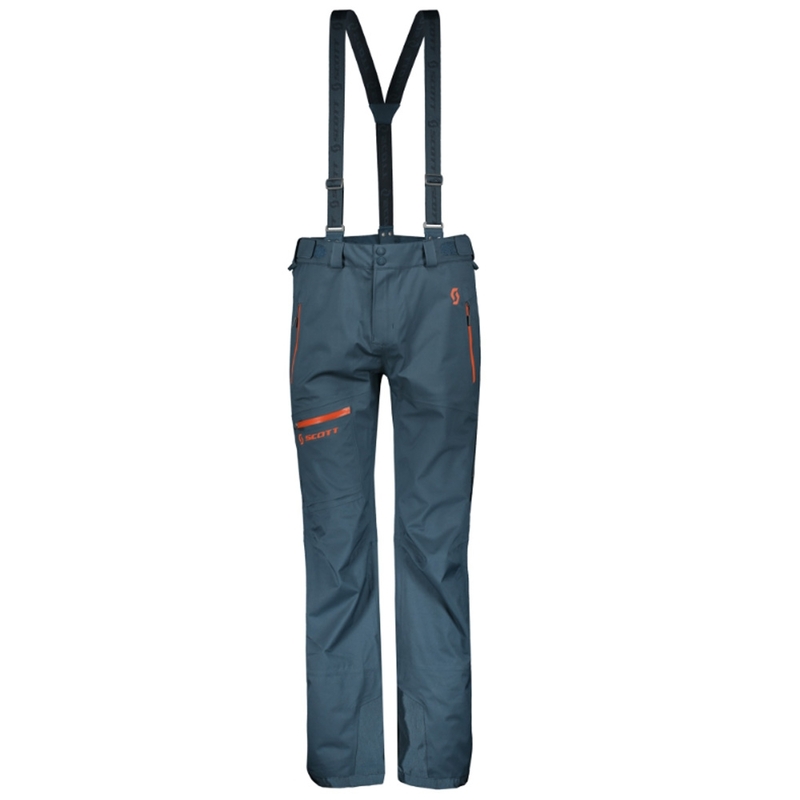 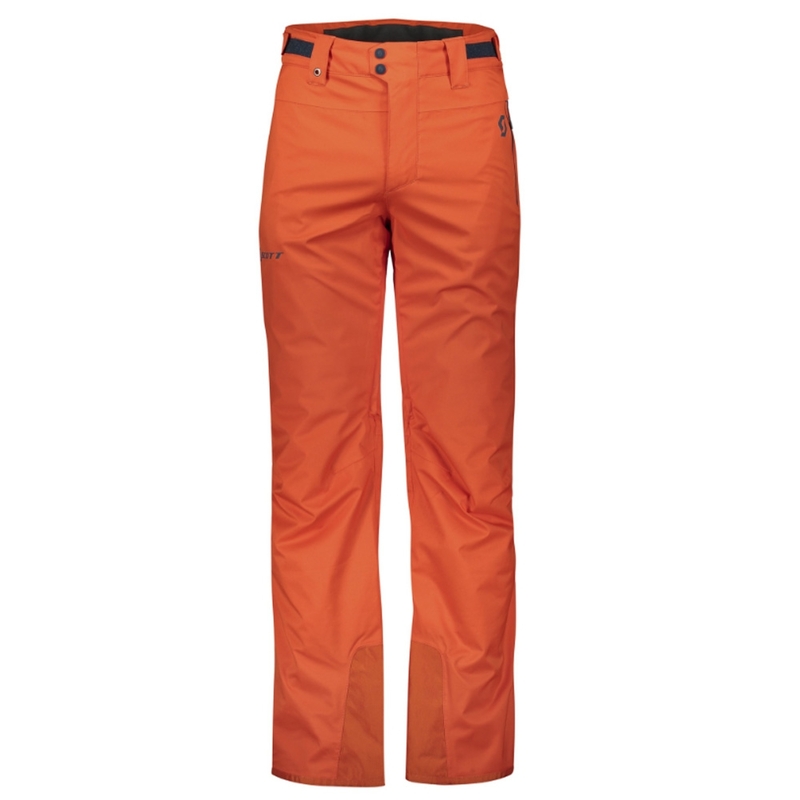 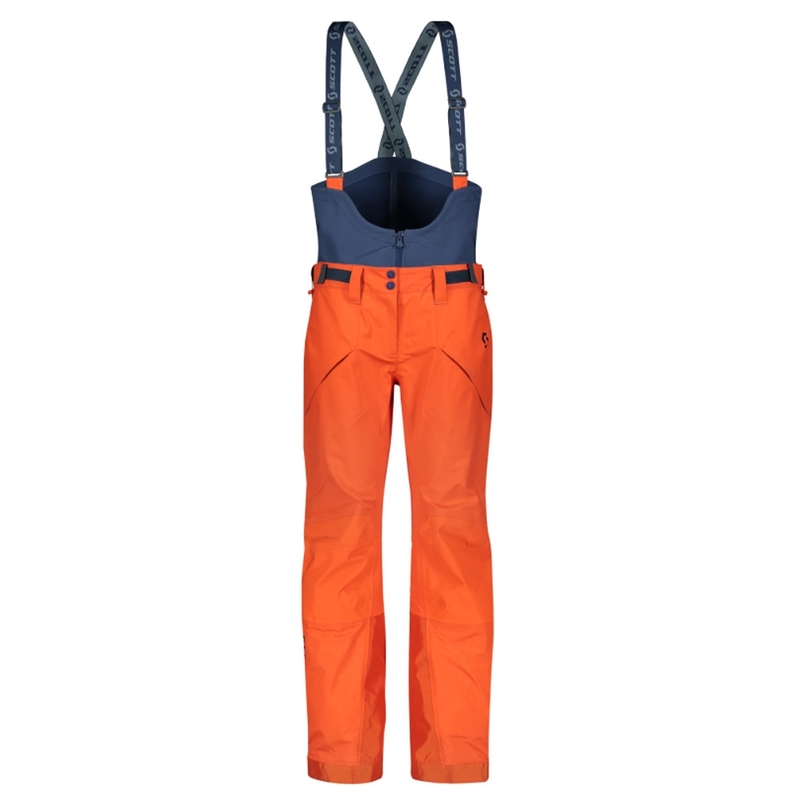 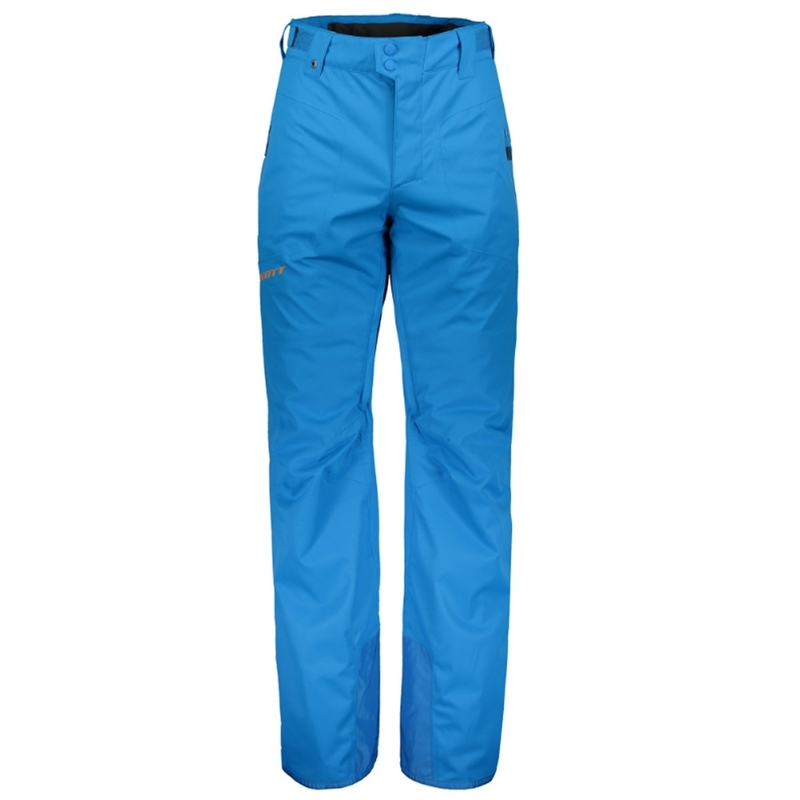 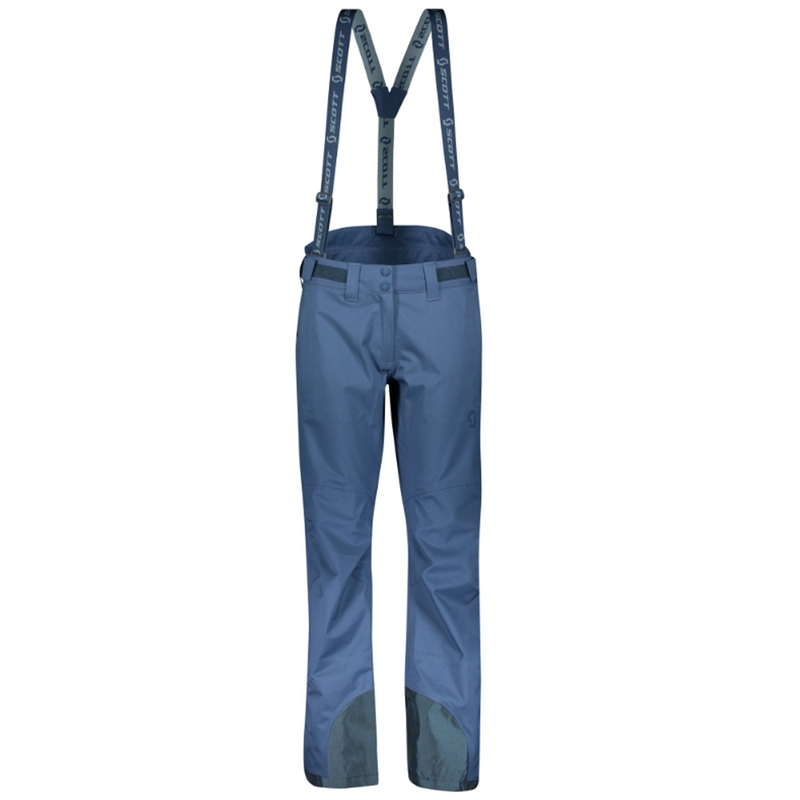 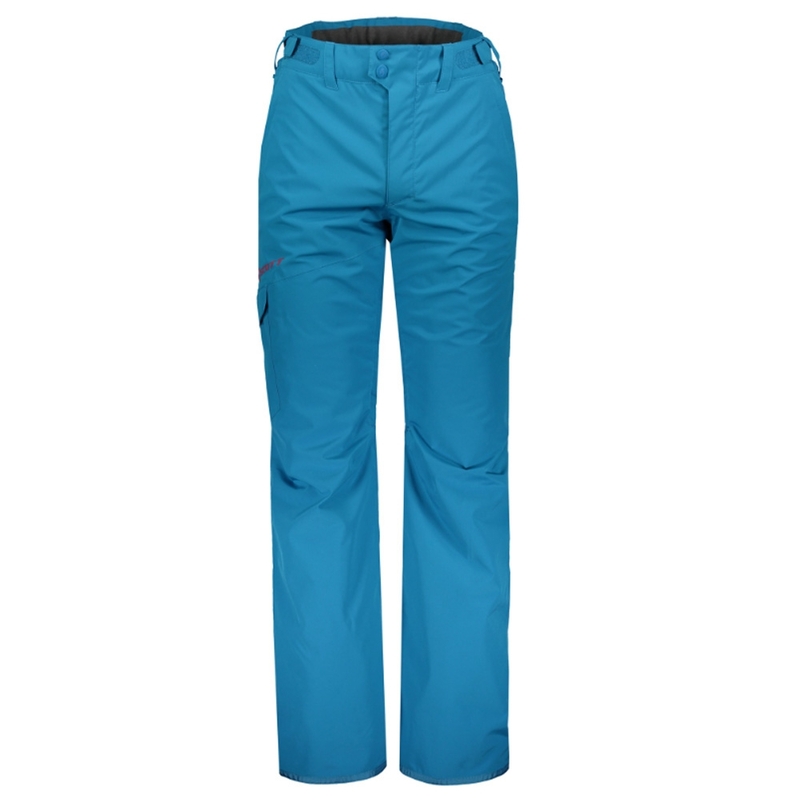 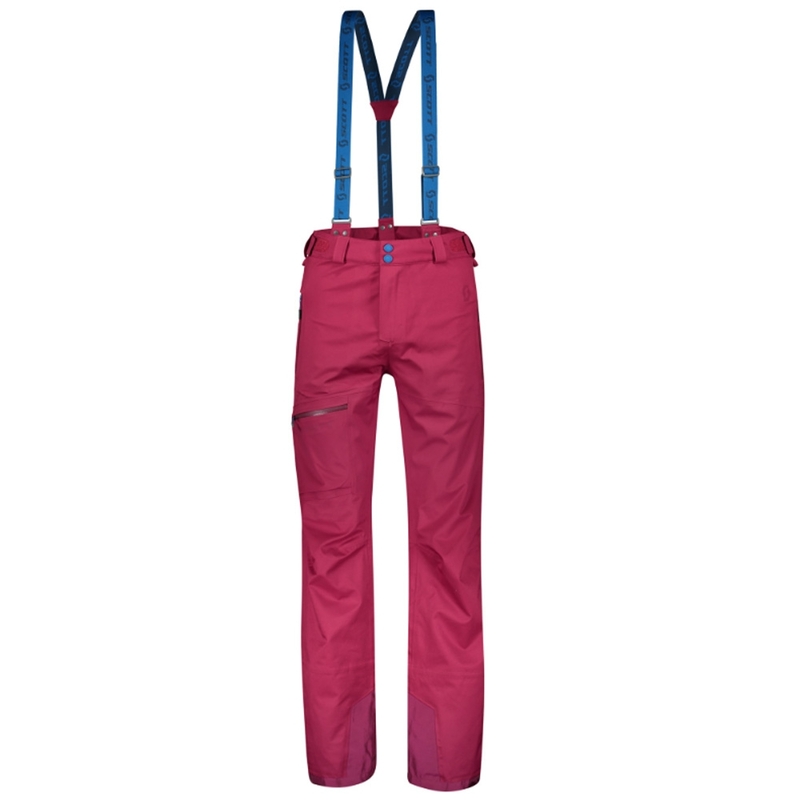 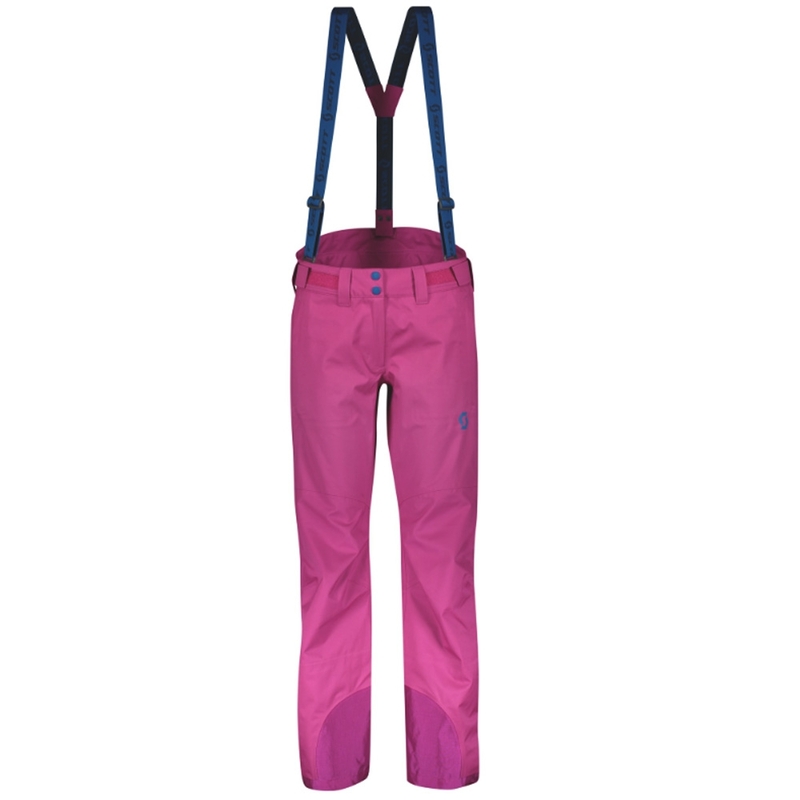 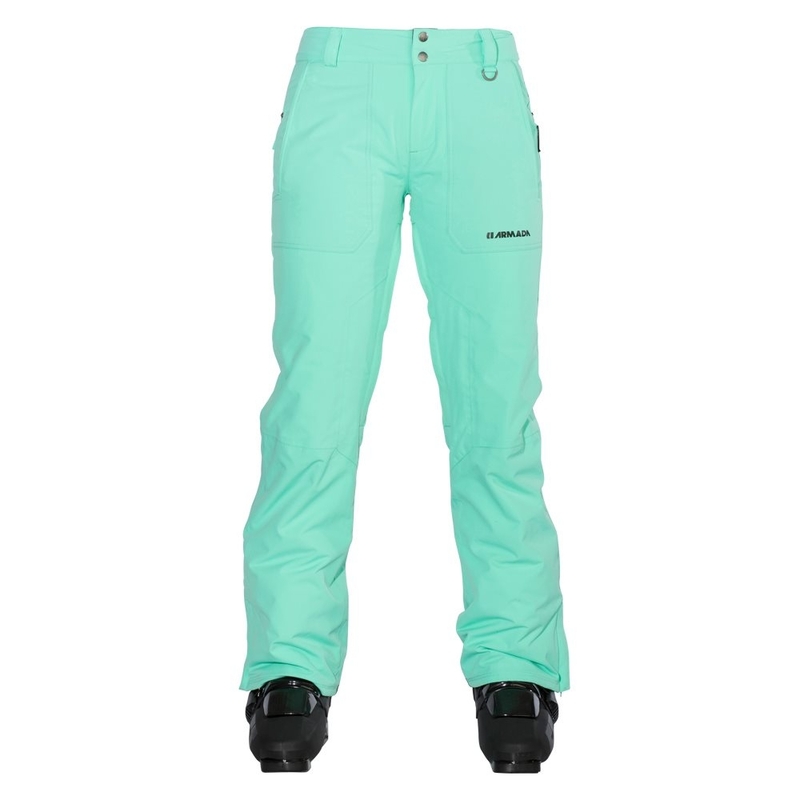 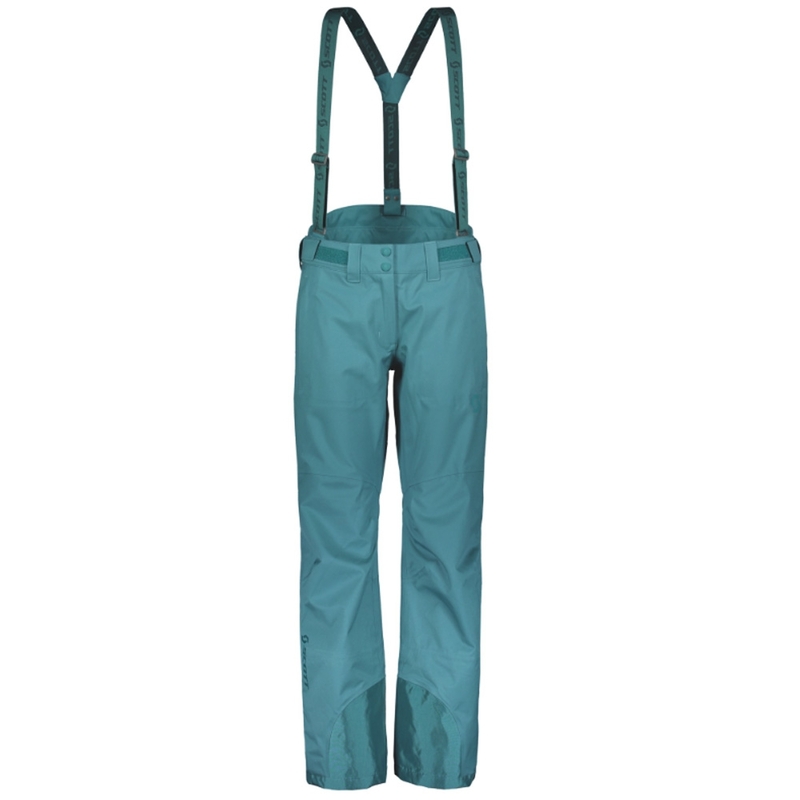 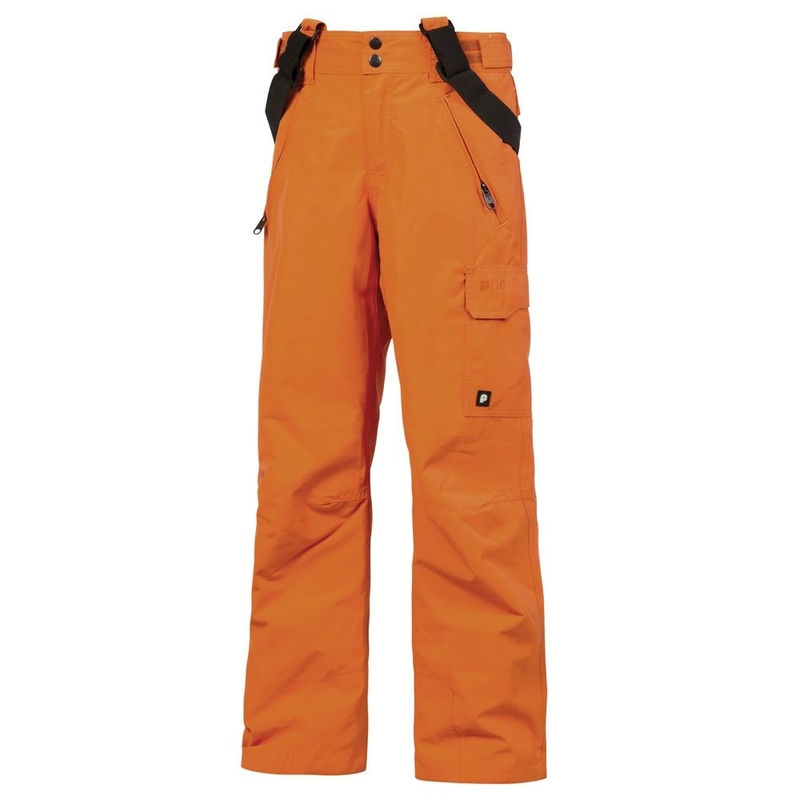 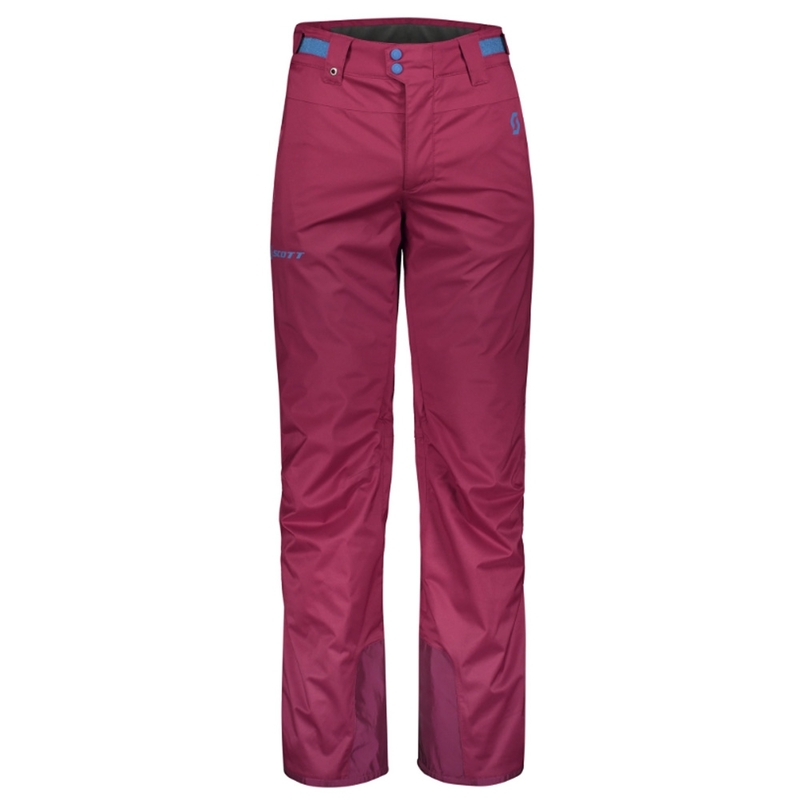 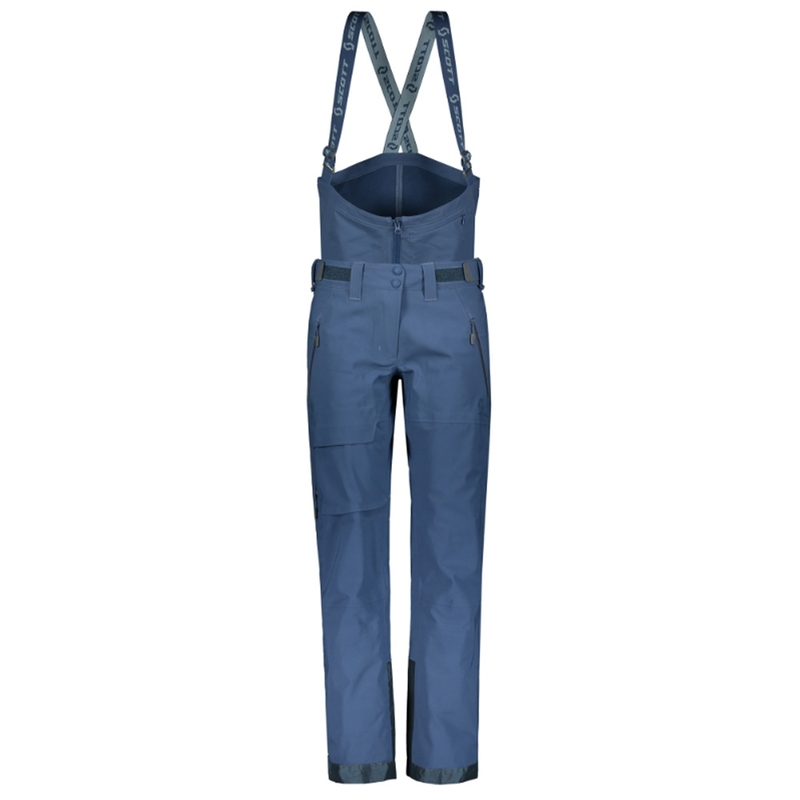 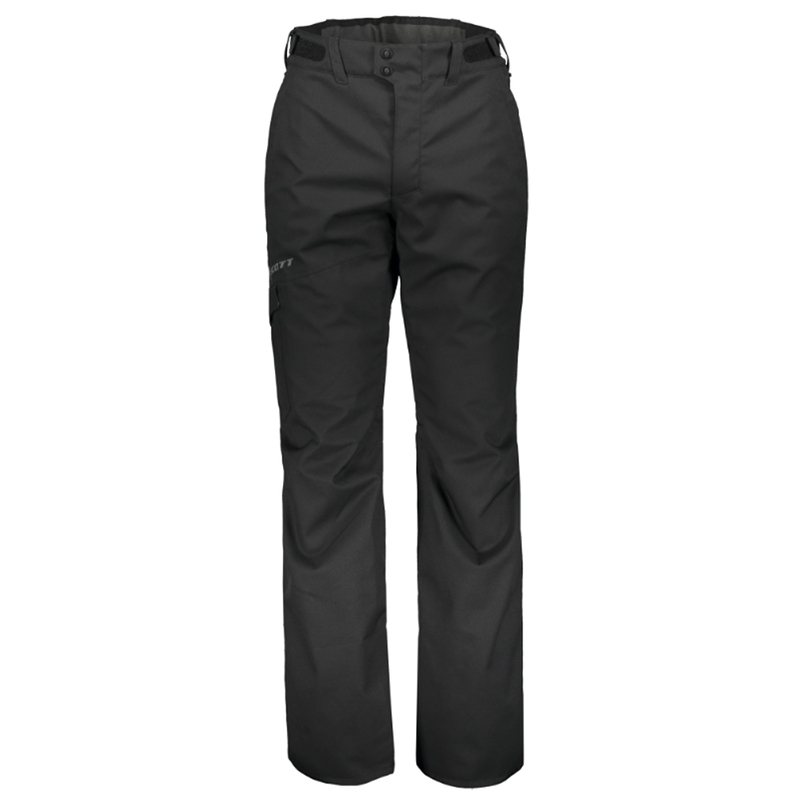 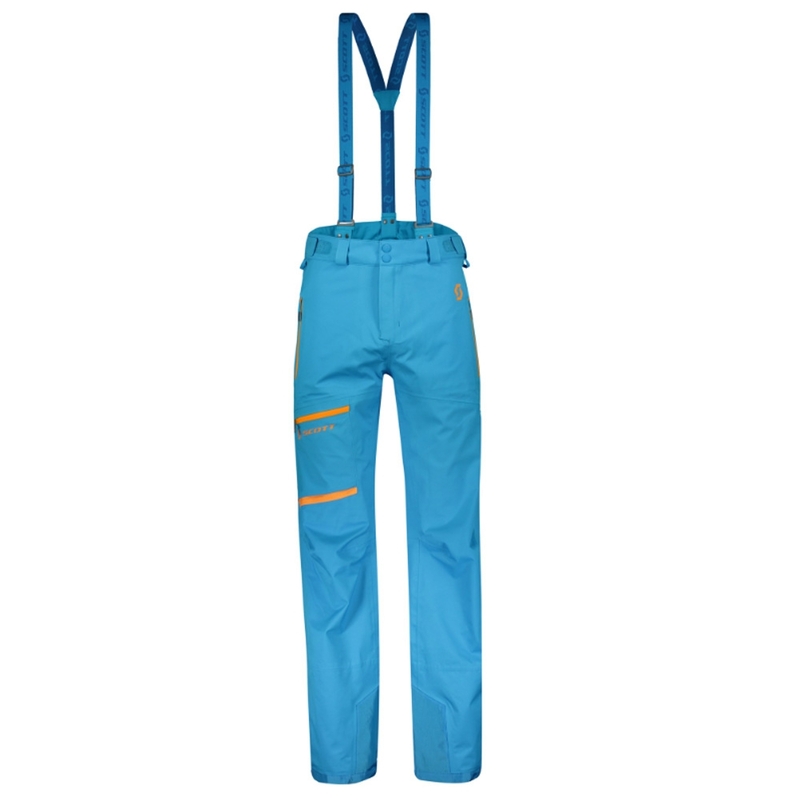 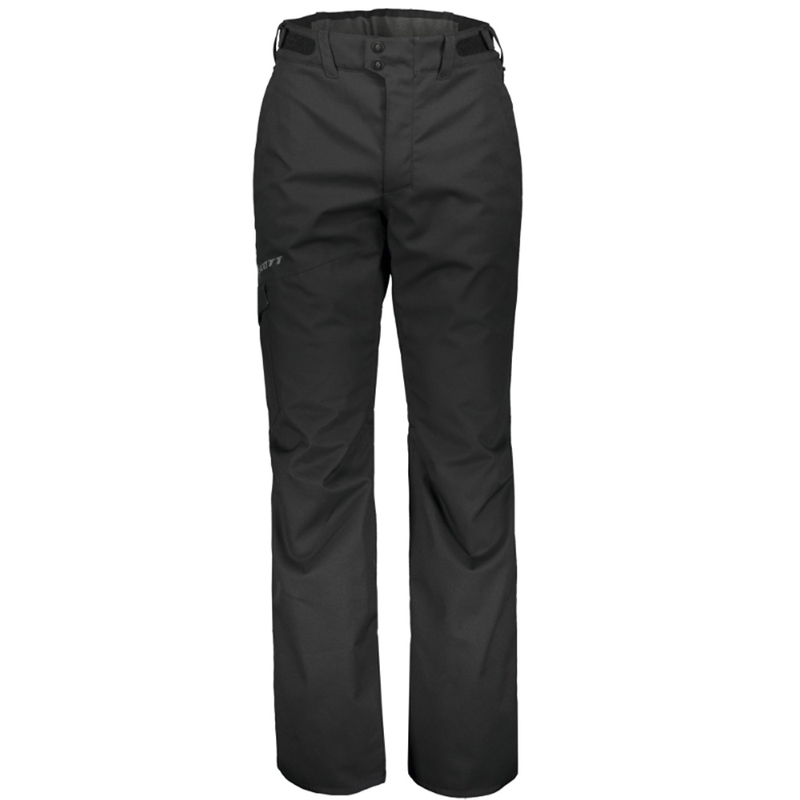 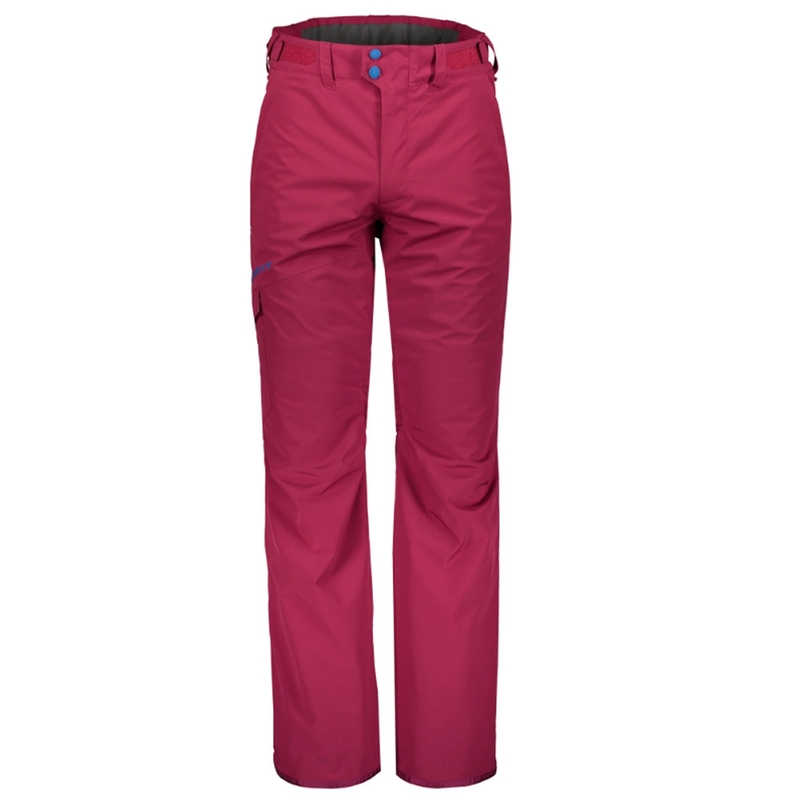 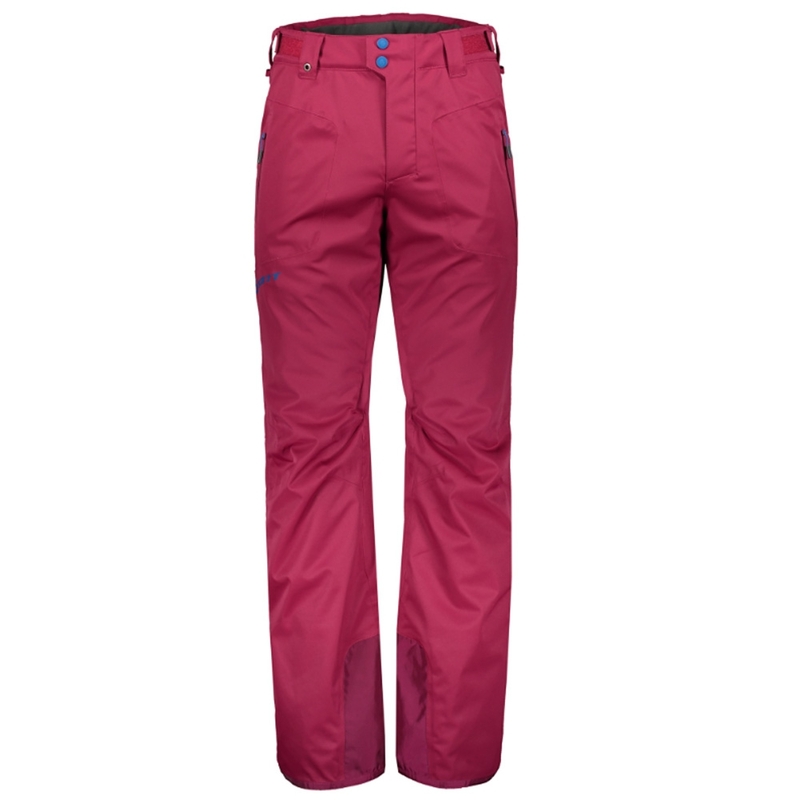 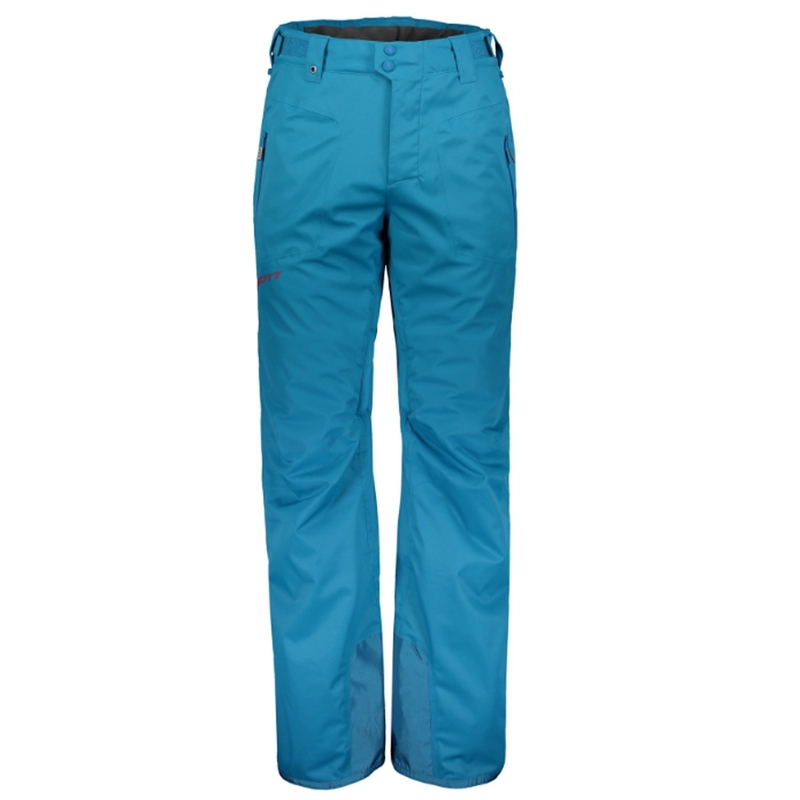 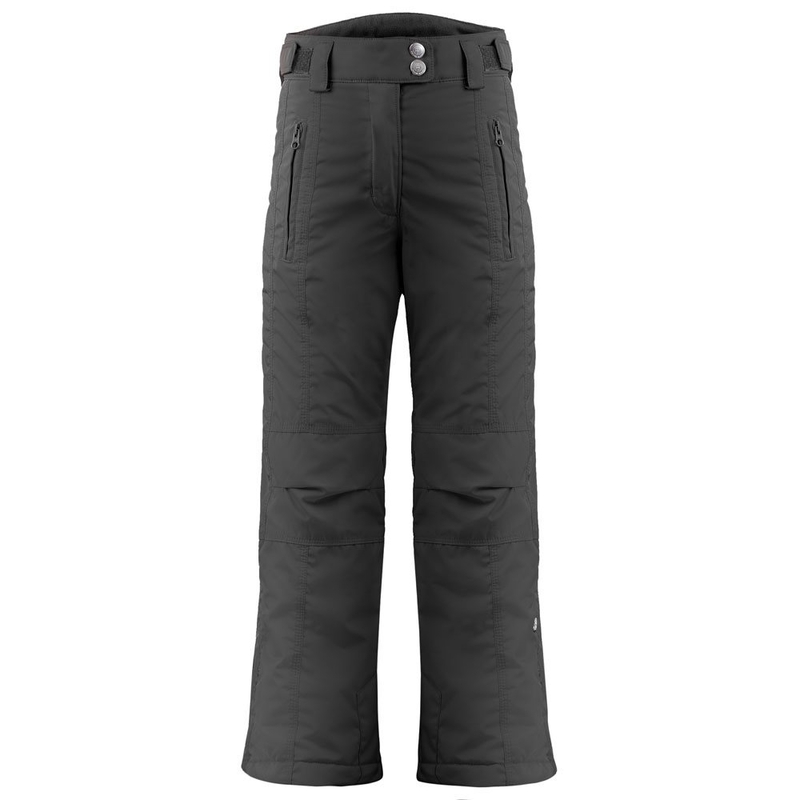 The Colmar Shelly Ladies Pant in mineral green is a comfortable softshell snow pant with a stretch, fitted look for style and performance on the slope. 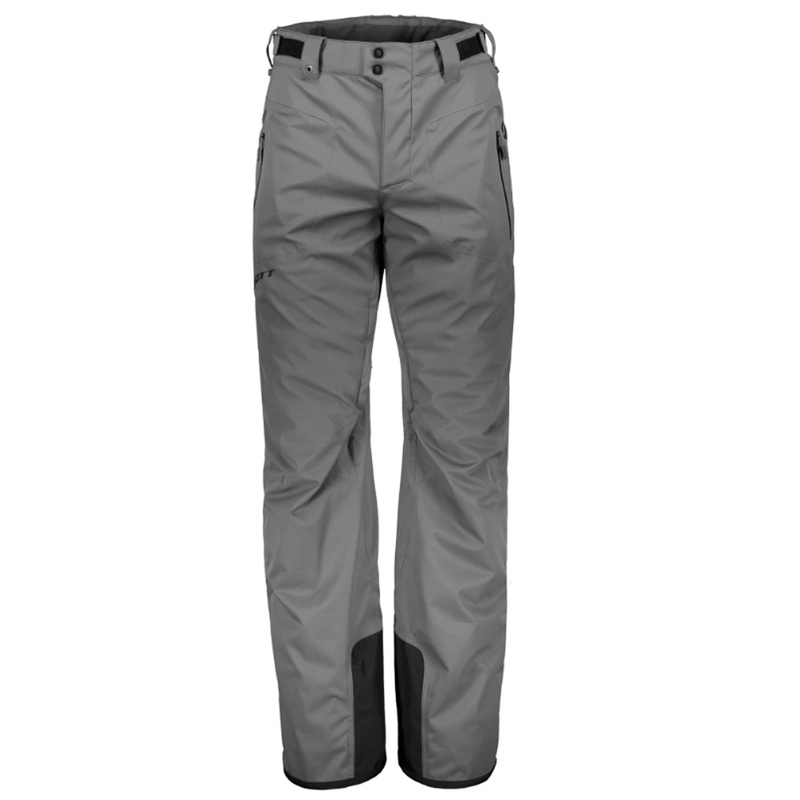 It features a waterproof WPT 10000 membrane to ensure you stay warm and dry on the mountain as well as an inner waterproof snow gaiter.